Today, in the arena of food, the primary goals of food biotechnology are to provide a more abundant, less expensive, and a more nutritious food supply in order to address the needs of our growing global population. Today, food biotechnology utilizes the knowledge of plant science and genetics to further this tradition. Through the use of modern biotechnology, scientists can move genes for valuable traits from one plant to another. This process results in tangible environmental and economic benefits that are passed on to the farmer and the consumer. 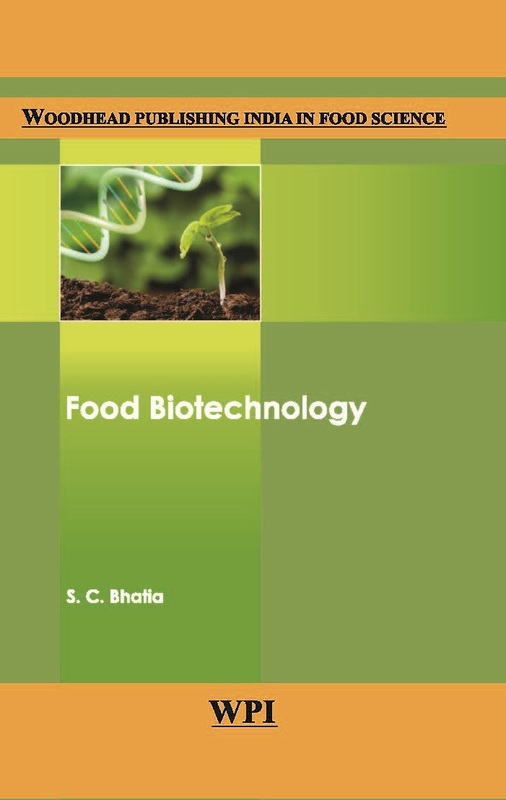 This book on Food Biotechnology is divided into seven sections and contains 24 chapters and a case study. The book caters to the requirement of the syllabus prescribed by various Indian universities for undergraduate and postgraduate courses in Engineering. It has been prepared with meticulous care, aiming at making the book error-free. Constructive suggestions are always welcome from users of this book.